Capricorn Secret Desire: to be admired by their family and friends and the world at large. The rulership of Saturn - the planet representing responsibility, structure and hard work - ensures that Capricorn in their truest of expression, are ambitious, practical and superb organizers. Although many Capricorns are borderline workaholics, this doesn't necessarily make them dull or gloomy! They have an offbeat sense of humour, which seems to erupt at the most unexpected moments. Their motivating force in life is success, money, status, authority and - although many might not admit it - love. 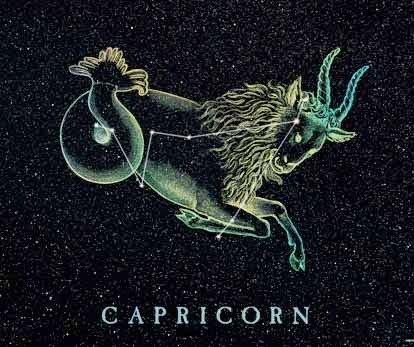 By nature Capricorn are cautious when entering a new love relationship, but once they feel 'safe' with their partner, the cool exterior melts awat to reveal a sensitive and loyal heart beneath. As a friend, Capricorn can be relied upon to provide the strongest and most sympathetic pair of shoulders in the zodiac. 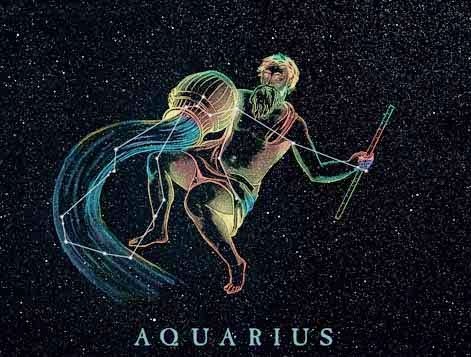 Those born under the sign of Aquarius not only march to a different drummer, they make up new music as they go along. They are 'mind oriented' individuals, whose thoughts never stop tick-tocking over. Because of their high focus on intellectual exploration, many inventors, eccentrics and highly original trailblazers are born under this sign. Their intense ability to live on many mental levels, holds both pain and pleasure for Aquarians. For example, in the American Hall of Fame there are more Aquarians than any other sign, yet statistics reveal that in mental institutions there are more Aquarians than any other sign too. Many extremes can surround this sign and these extremes can take them both heaven and hell. Mysterious and alluring individuals, mos Pisces are extremely talented, but even though they are gifted in many ways, they still manage to spend most of their lives battling "confusing" conditions. 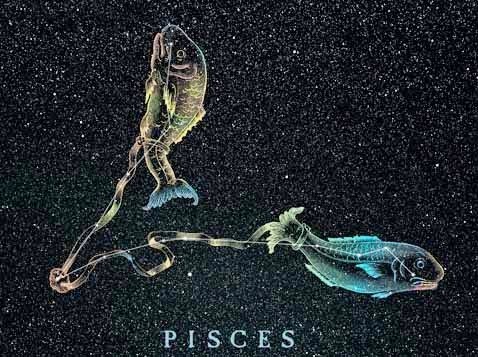 Pisces is the sign symbolised by the image of two fish. Their symbol depicts one fish heading upward, the other pulling downward. This mirrors how Pisceans are frequently torn between two pathways in life, or actually do live two very different existences at the same time. The number 2, is a very powerful number to them. This zodiac sign is acknowledged as being the Saint and the Sinner rolled into one; the trendsetter of fashion or art, the lost soul, the philosopher and the psychotic and the visionary. As a credit to them, considering their many vulnerable characteristics; Pisceans are incredibly adaptable and resilient. Aries are fire signs and those born under this element are regarded in astrology as adventurous, active and outgoing. Aries is a uniquely naive sign. Although they are independent, outgoing and assertive they also surprisingly trusting, often innocently walking into the lion's den at times. No matter what upheaval, challenge or triumph they confront - an Aries has a wonderful ability to bounce back. Their faith in life and future remains untouched by hardship. Their gift is that they always children at heart and the world is always a magical place for them. 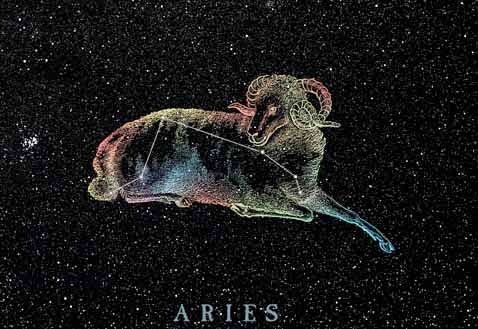 Aries is regarded as the most physical sign and because of its Mar's rulership; it is also one of the most highly charged masculine energy signs in astrology. Aries are forceful, dynamic and aggressive, and as a result these Aries women frequently find themselves with dilemmas surrounding their romantic relationships. For them, a man has to be a 'real man' to deal with an Aries woman, otherwise she intimidates him. 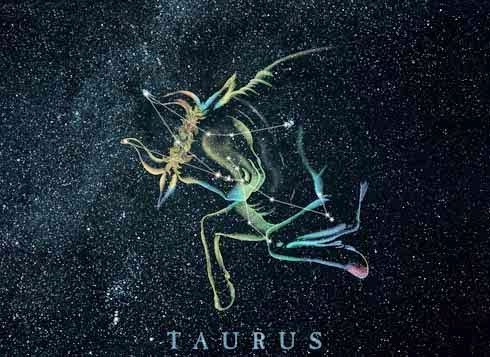 Underneath their cool, calm and collected exterior, Taureans differ greatly from all the other signs of the zodiac. Taureans manage to discreetly stay apart from the crowd, even though they have a well-earned reputation for being socialisers. They will let others get close, but only so close as they want them. Some claim that trying to get your point across to a Taurean, should they not want hear you, is rather similar to talking to the trees - they simply won't budge. And, there is no such thing as an open-book Taurean. Their feelings, fears and desires often run far deeper than anyone around them would guess. Like the butterfly that chooses to remain hidden in its cocoon until it is ready and prepared to emerge, so the true Taurean spirit remains hidden behind a veneer of day-to-day activities. That's why Taureans are sometimes regarded as snobby, withdrawn, boring, or even sulky. Your Stone: Aquamarine | Life Pursuit: To explore a little bit of everything. 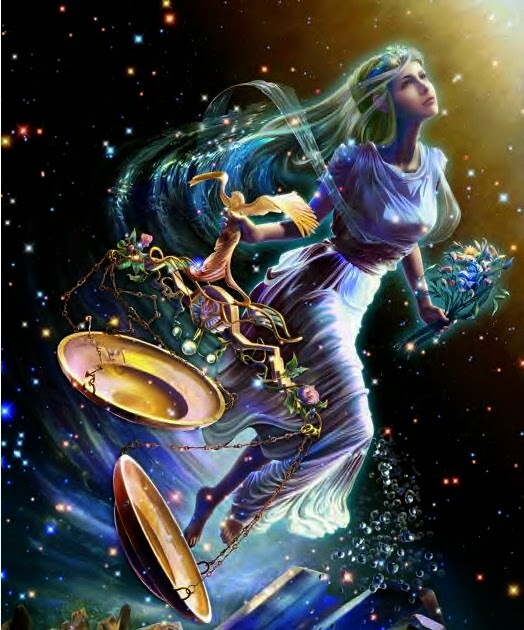 In ancient Greek mythology, Gemini's ruler - Mercury, was the light-footed messenger of the gods who darted back and forth across the heavens delivering news - which might explain why thirsty for knowledge and new experiences. 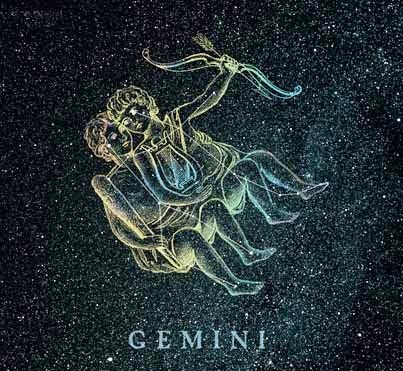 terminally curious and sometimes even mischievous, Geminis are multi-faceted souls who enjoy knowing a little bit of everything but generally not too much about one particular subject. It's just that variety is the spice of their lives! Once a Lion is committed to a relationship, they are totally devoted and faithful. Should their heart or trust be broken they never forgive or forget. When relationship breaks down (even a long standing one) they can disappear into the sunset without a backward lock. 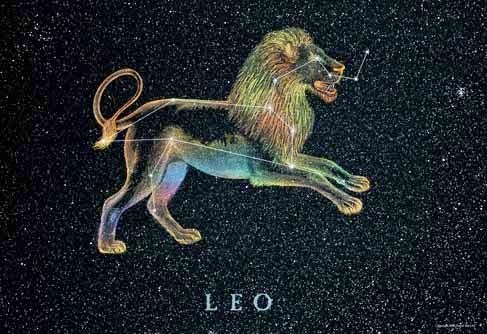 Leos can cut ties, and leave others heartbroken, but usually there is a good reason why they have broken a tryst. For a Leo, when a relationship is over, really over, it is over for good. Virgo are often put down badly by many astrologers and written up as being fussy and narrow-minded. 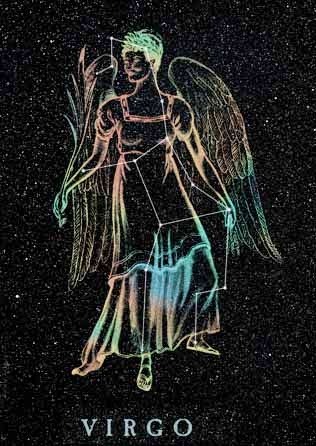 But when a Virgo shines, there is practically no sign to match their inner light. An in-tune Virgo is a treat to meet. When a Virgo is confident within themselves they are the most successful, structured and creative of all the signs. Creative and sensitive, Virgos are delicate people who, like rare and special orchids, require individual treatment to fully blossom into their true unique beauty. Shy, they are happy to allow others to take centre-stage and often generate their time and energy into making those they love happy or successful. Virgo are givers and when the chips are down and you need a friend, the one available during those testing times when you need advice or companionship the most, is likely to be a Virgo. Libran's Secret Desire: To live an easy, uncomplicated life. Librans can switch off from the world around them and during these periods much more occurs on the deep innermost levels of the Libran's psyche, than their closest companions imagine. Many Librans after establishing a lifestyle that somehow falls short of their childhood dreams, manage to conjure up a most independent life and keep up an image of being dedicated to a "close relationship". They can escape into obscure role playing - and often this makes them extremely successful business people. 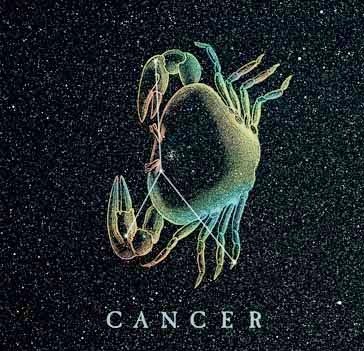 Reputed to be the "most powerful" sign of the zodiac, Scorpios lead fate filled lives and have intense and dramatic personal relationships. Even as children Scorpios are often found to be wise beyond their years. Many astrologers call this the sign of the "oldest souls". 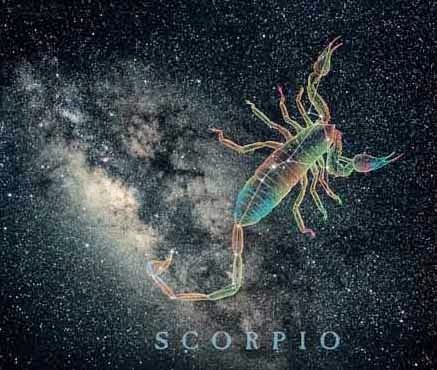 Old and wise beyond the average, Scorpios often know all the answer, except sometimes; they too often have difficulty finding what they need to develop their own happiness. passion, desire and power go hand in hand for Scorpios. Their biggest challenge and test in life is choosing between the power of love and the love of power. Coming to grips with their extraordinary emotional depths and sensitivity isn't easy for those around them. They are different from all other zodiac signs and this difference has them walking, working and loving to a different beat. Others can often live with a Scorpio partner for years, but not really know them. Ruled by the benefic planet Jupiter, Sagittarians possess a natural exuberance, sense of adventure and love of life that makes them one of the most optimistic zodiac signs of all. 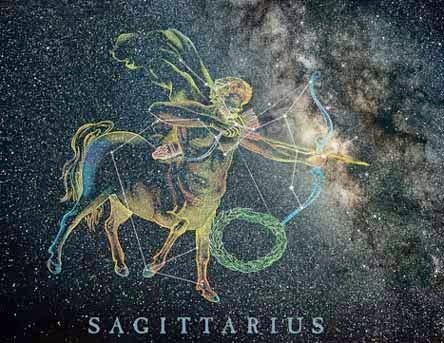 Like their astrological symbol - the Archer - Sagittarians are renowned for aiming their sights towards whatever it is they find alluring - a love partner, dream job, vacation - and making it their own. They believe that anything is possible - and because of this belief system, Sagittarians are dept at seeking out their very own pot of gold at the end of the rainbow. but sometimes trying to tie down these free-spirited individuals is frustrating for those around them. Sagittarians are happiest on the move - exploring new cultures and ideas and many are attracted to occupations related to travel, the media, outdoor work and philosophical pursuits. In love, their catch-cry is "don't fence me in". But once they find a partner who understands their need to retain their own sense of self and identity, Sagittarians can be the most big-hearted, generations and fun-loving companions of all. Well written--Above astrological post is equally informative as well as interesting.Thank for great information you been putting on making your blogsite such an interesting If you have time please visit my ascendant sign page for some relative informative information. Nice article. It is very interesting to read. Thanks for sharing. NIce article.. Worth to read.